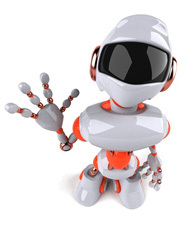 The CIRG - Cybernetic intelligence is the study of intelligence and its application. 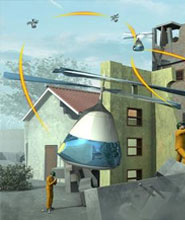 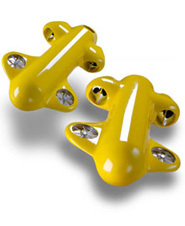 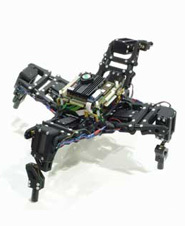 The DFKI develops mobile robot systems which are able to solve complex tasks on land, under water, or in the air. 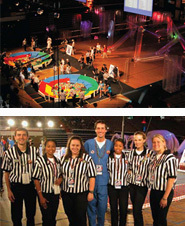 We build lego robotics and participate in FIRST® LEGO® League (FLL®) and Junior FIRST® LEGO® League (Jr.FLL®). 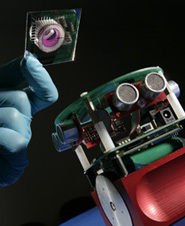 Developing science, technology, and human resources at the interface between robotics, biological systems, and medicine. 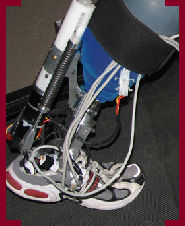 We specialize in development of next generation robotics technologies and concepts, promoting education and industrial innovation. 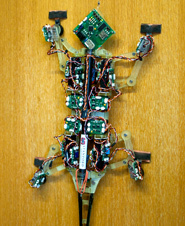 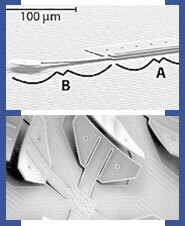 Micro-motion manipulators, robotic measurement systems, mobile robotics and the modelling of insects through robotics. 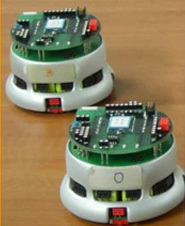 We focus on basic research that leads to fundamental new concepts that can be demonstrated on real robot or sensor networks. 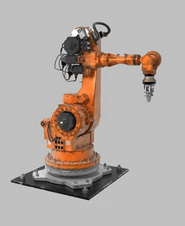 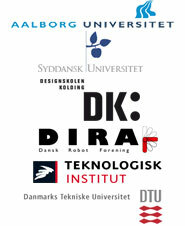 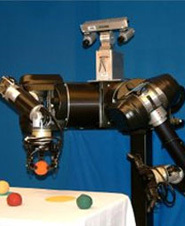 RoboCluster is a national network for innovation within robotics and automation. 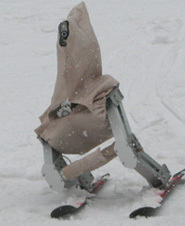 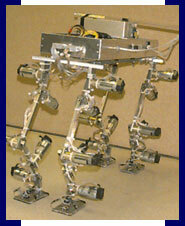 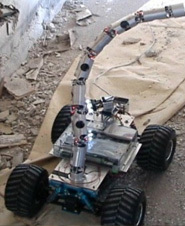 LRP studies experimental platforms include sensor networks, mobile manipulators, and integrated bimanual humanoids. 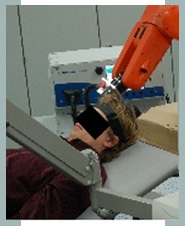 The Computational Learning & Motor Control Lab Research in the areas of neural computation for sensorimotor control and learning. 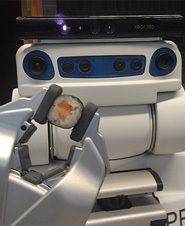 SRL is dedicated in research and development in making social robots ubiquitous parts of our day to day lives. 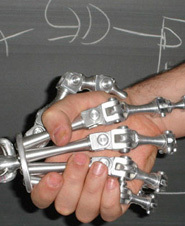 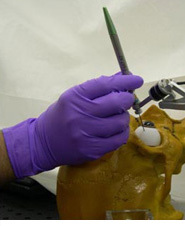 The main focus is on the study of humanoid robots and articulated robotic hands. 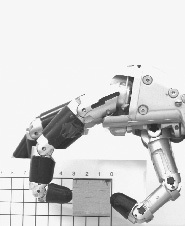 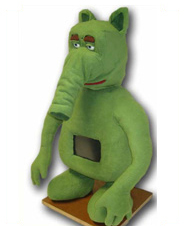 ASL, a laboratory consisting of the Center of Product Design / ETH Zurich and the Autonomous System Lab / ETH Lausanne. 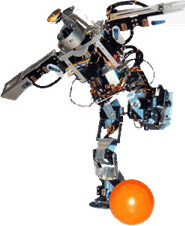 Robotics and Intelligent Systems group focus on robotics, electronics and machine learning. 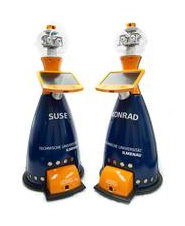 Robust autonomous robots, shape memory alloy actuators, rigid body dynamics as well as distributed control and communication. 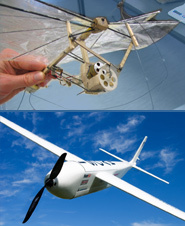 is a leader in supporting efforts to integrate engineering into K-12 education. 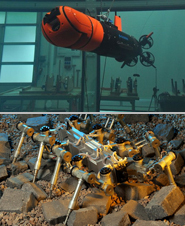 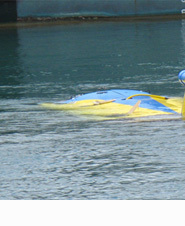 Biomimetic autonomous underwater vehicles, lobster robots, biomimetic control, actuator & sensor architecture. 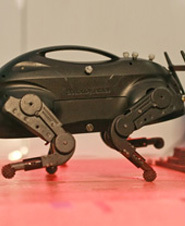 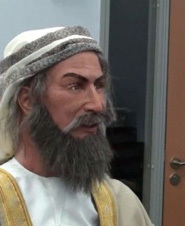 Our pupose is to develop a high-speed and high-performance robot system beyond human. 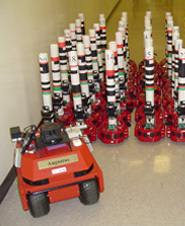 We have made it our mission to not only build great robots, but also to support women and children’s involvement in STEM fields. 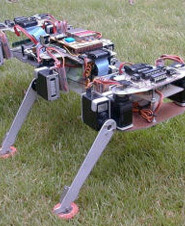 Here you will find information about the autonomous field robot conceptual architecture FroboMind and the Robots and Projects. 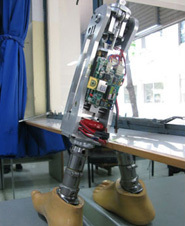 A group of researcher of Columbia University focusing on robotic grasping, 3-D vision and modeling, and medical robotics.